The Subliminal Rabbit Presents: Subliminal Rabbit Presents - WINNER of 2 UMFF awards!!!!! 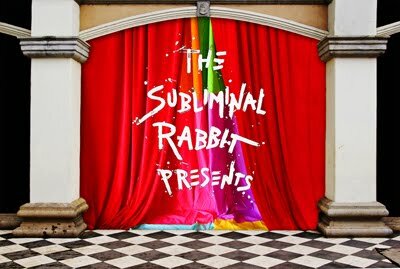 Subliminal Rabbit Presents - WINNER of 2 UMFF awards!!!!! Congratulations to all of the talented creatives that shared their skills and magical energy for this project...YOU made this dream happen! THANK YOU.